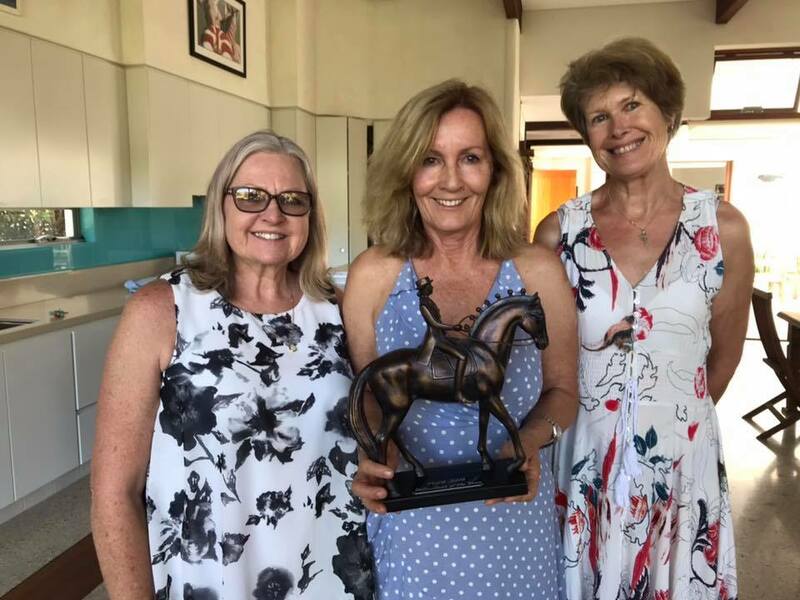 The Tweed Valley Equestrian Group was founded in 1972 by a group of horse enthusiasts. 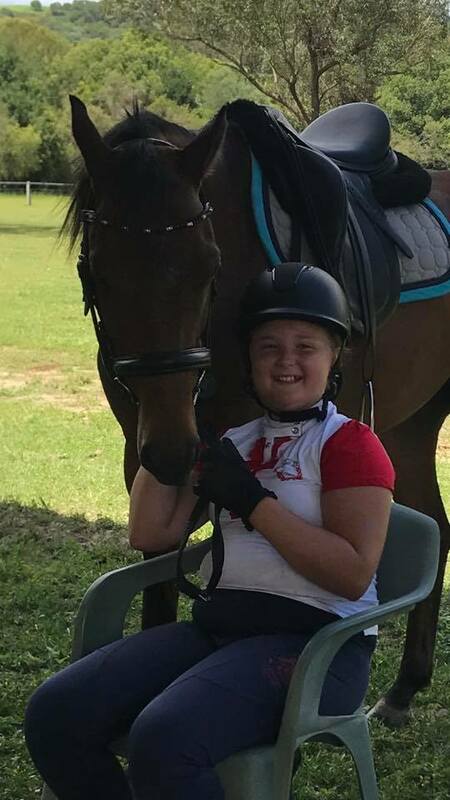 We are a volunteer community group affiliated with Equestrian Australia (EA) QLD branch, riding at the picturesque Murwillumbah Showgrounds. We are fortunate these grounds are easily accessible, with good stabling and ample space for working your horse or pony. 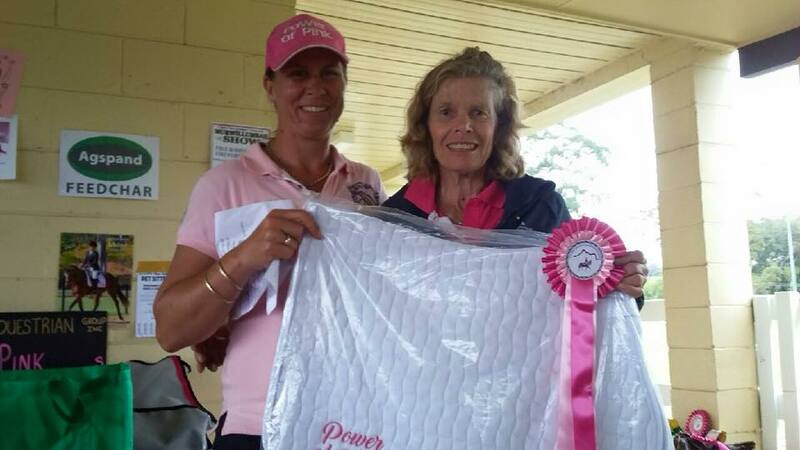 TVEG is proud to be the home of the famous Power Of Pink Dressage & Showjumping Competition. This is held each October raising funds and awareness for Breast Cancer Research. This amazing event is made possible by the generosity, support & sponsorship of many local and interstate businesses and individuals. There is a place for everyone at TVEG, we welcome our members of all ages and stages of riding. We offer a safe environment for children, young horses, juniors, competitive riders and professionals. 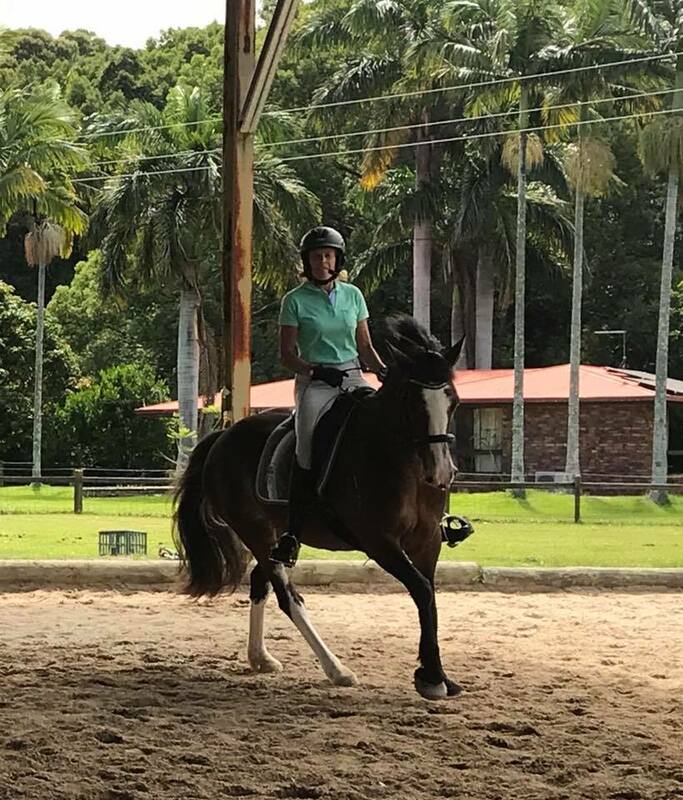 So whether you wish to just get started, hone your skills or become more competitive to improve those dressage scores; TVEG has a place for you. There is plenty of choice with our friendly and relaxed training days, our participant & official competitions or professional coaching clinics. Please don’t hesitate to contact us if you are interested in becoming a TVEG Sponsor, Supporter or Volunteer. 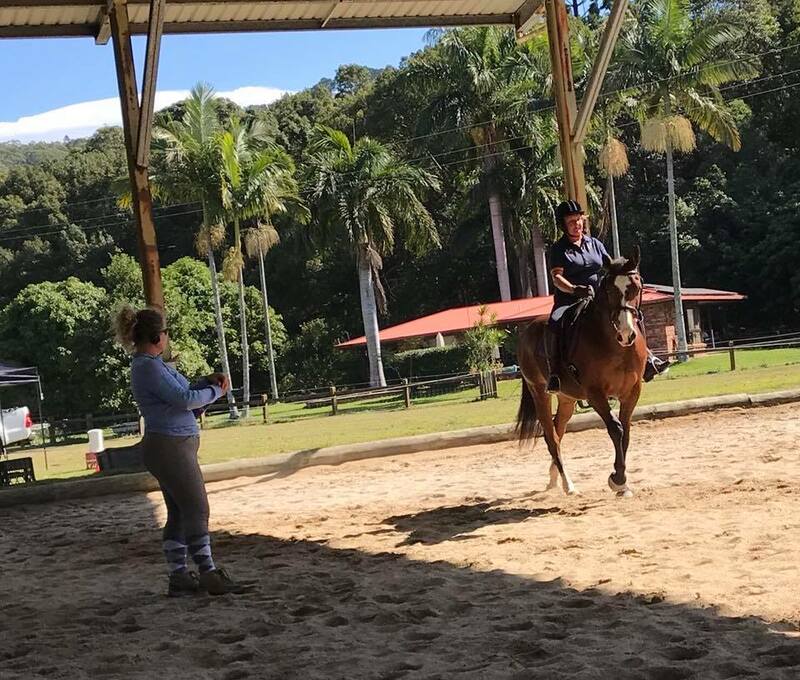 Tweed Valley Equestrian Group is getting ready for a big 2019, be sure to check out the events page for all the details.